At DGC Tax Prep, helping our clients achieve financial health and success is our number one priority. For business owners, it is crucial to maintain organized accounts that can help keep you up to date with your books all year. So coming year end, calculating your income and expenses will be more accurate. You can relieve this burden with our help in maintaining effective financial habits. 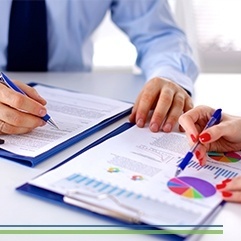 More than just crunching numbers on government forms and tracking and documenting all your money, we also take on the responsibility for your company’s financial growth. We are in the business of helping you make and keep more money by tracking the flow of money through your organization. Through this we’re able to increase your quality of life and saleable business value. 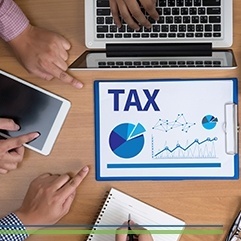 Our accountants are board certified and stay current on all of the newest information, tax laws, regulations, and techniques in our field while ensuring lawful, efficient and compliant business practices. With our ability to provide accurate tax preparation services, you can trust us to help you make more money. 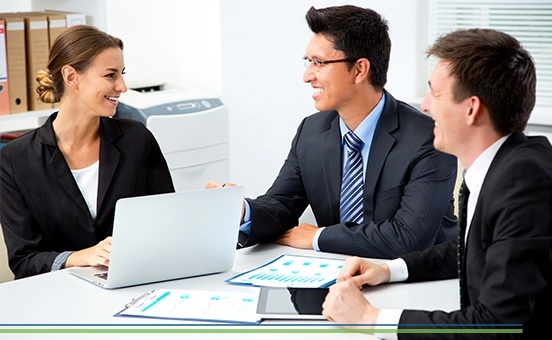 Our accounting professionals serve clients across Brentwood, Queens, Bronx, Brooklyn, Manhattan, and Riverhead, NY. 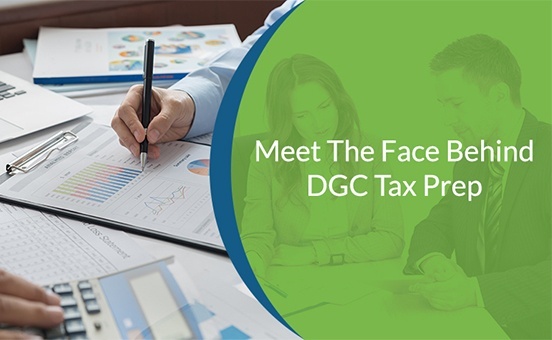 DGC Tax Prep is here to guide you with the best tax counsel. Our tax accountant professionals will keep you in compliance with the law through proper tax filing and can figure out your potential tax liability throughout the year. We offer Tax Planning, Bookkeeping, Federal & State Forms and company structure consulting for Startups. We are open and available to answer any questions you may have, as they contribute to your tax and financial situation. With our ability to provide accurate tax preparation services, you can trust us to help you make more money.